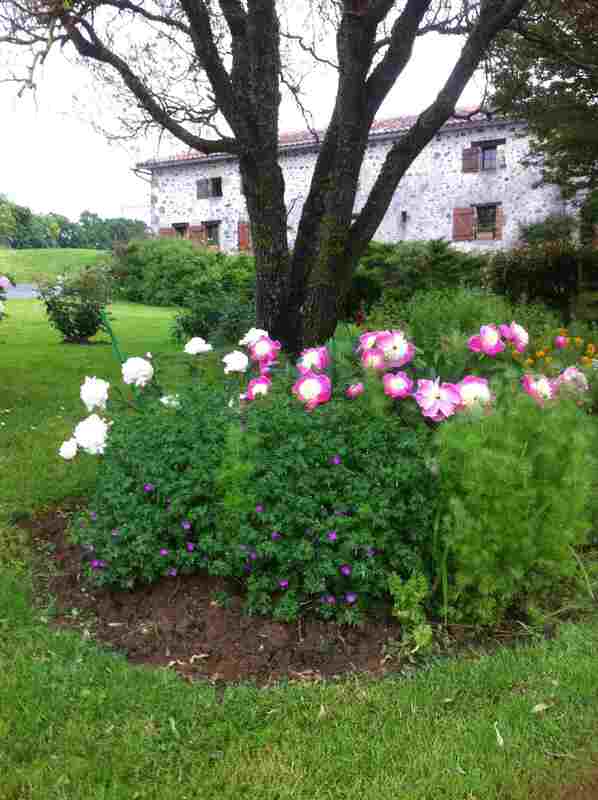 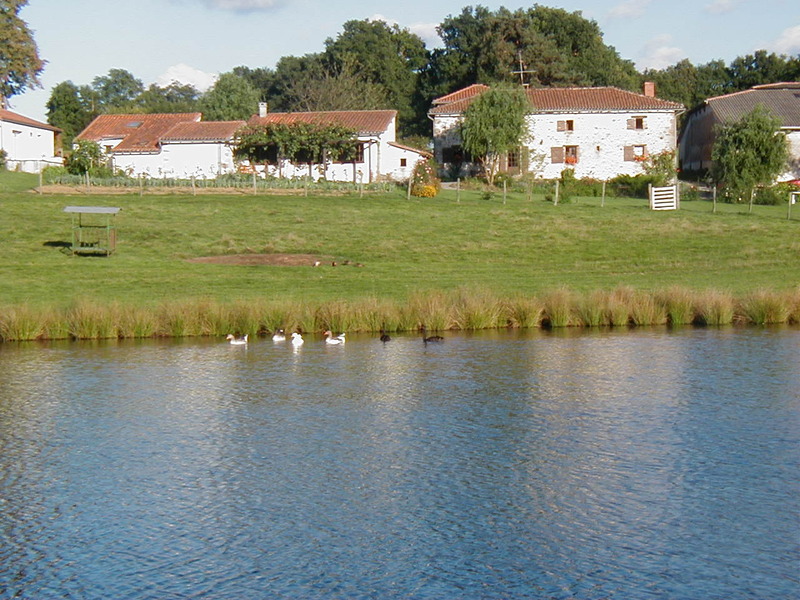 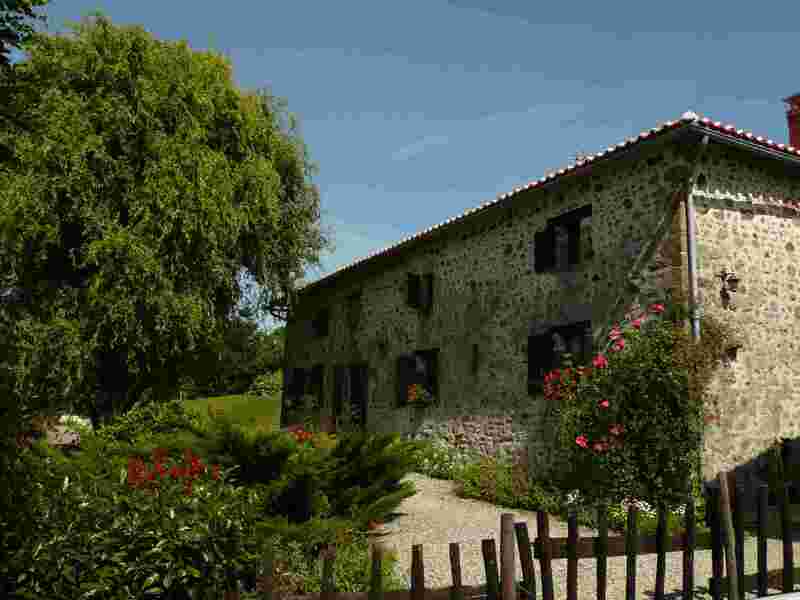 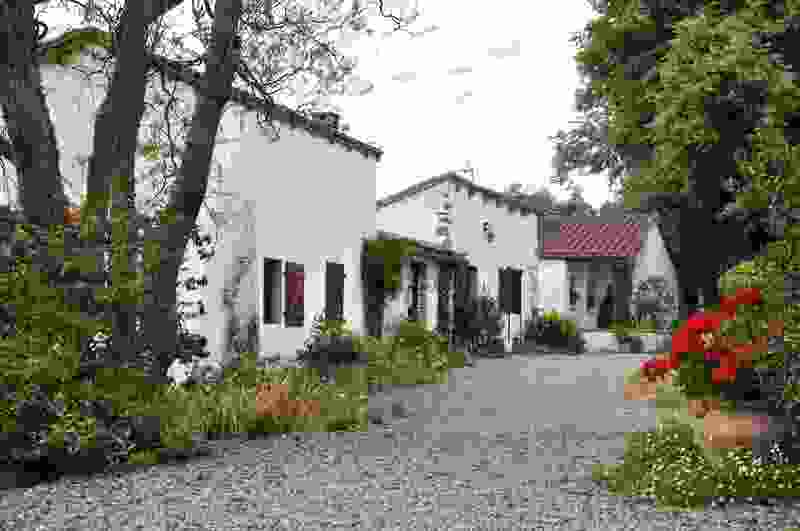 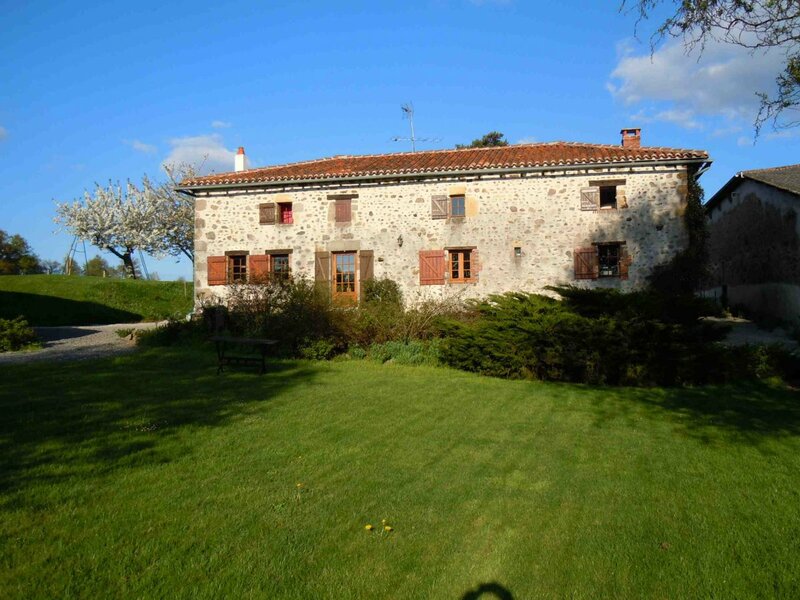 Situated on the borders of the counties of Charente, Vienne and Haute Vienne, next to the medieval town of Confolens, the farm of Le Pit welcomes you all year round in simple and friendly fashion in the middle of rolling green countryside. 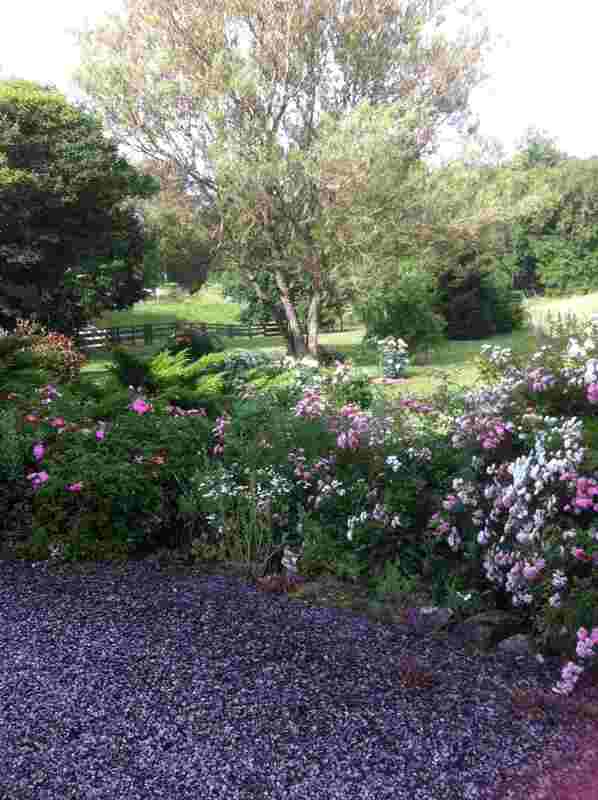 With family or friends, your hosts Alex and Helene look forward to seeing you in calm and peaceful surroundings. 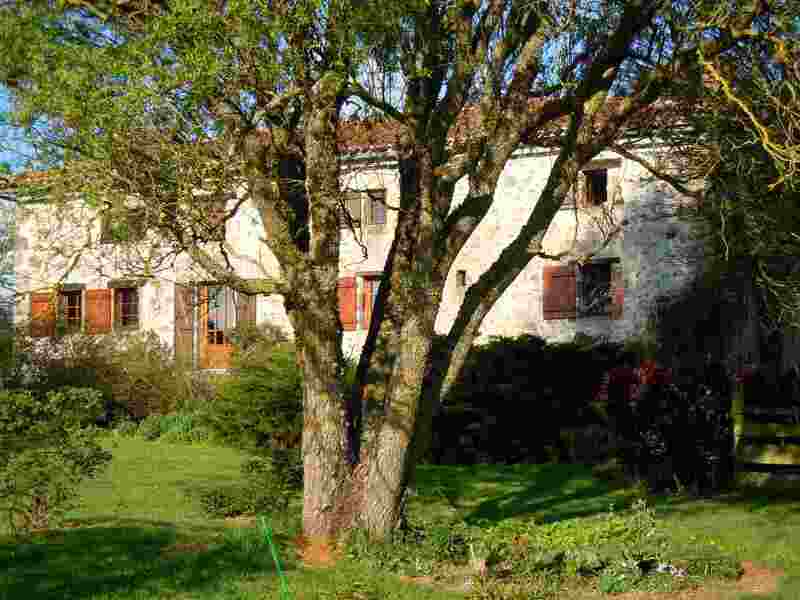 Driving down from the North of France or Paris, Le Pit is an ideal halt on the way to Spain and the Dordogne or driving from the East to the Atlantic coast. 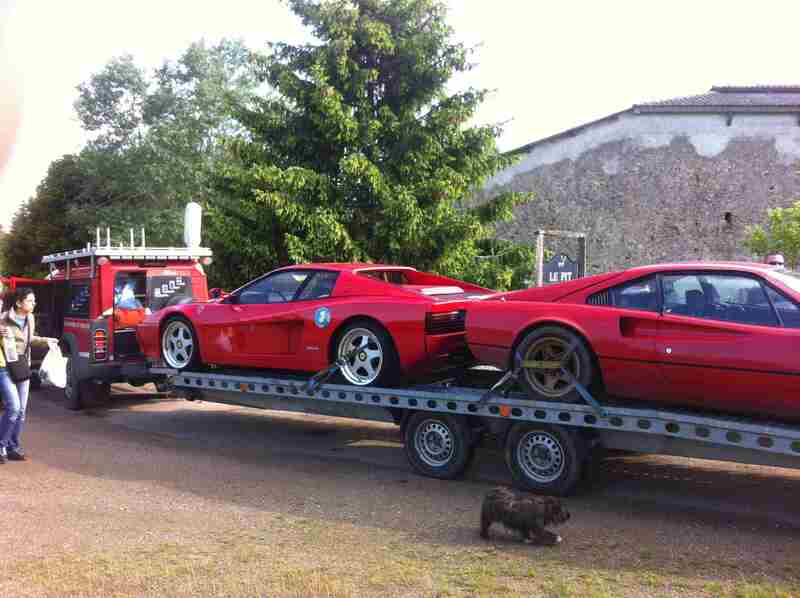 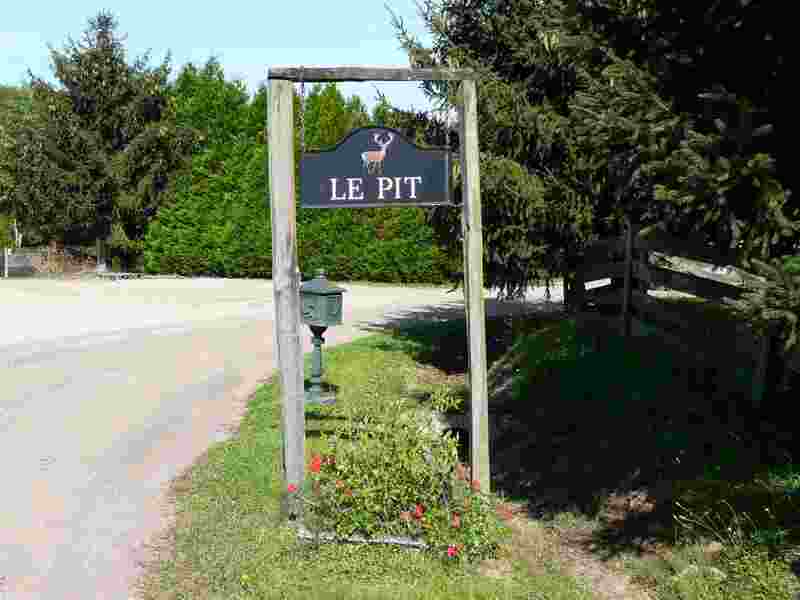 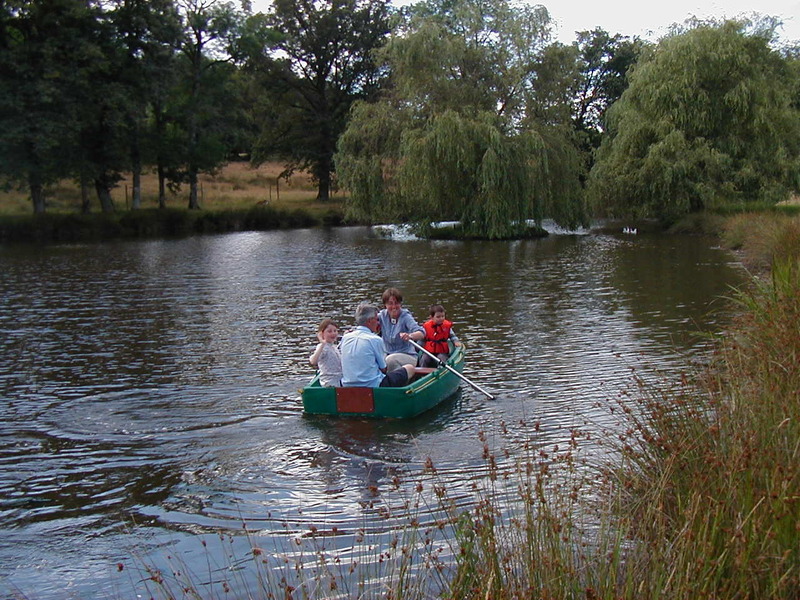 Le Pit has a large private car park in full countryside . 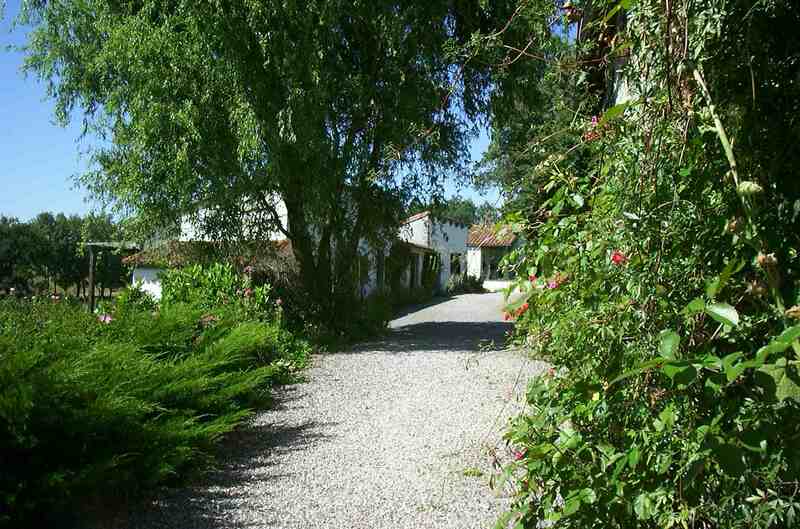 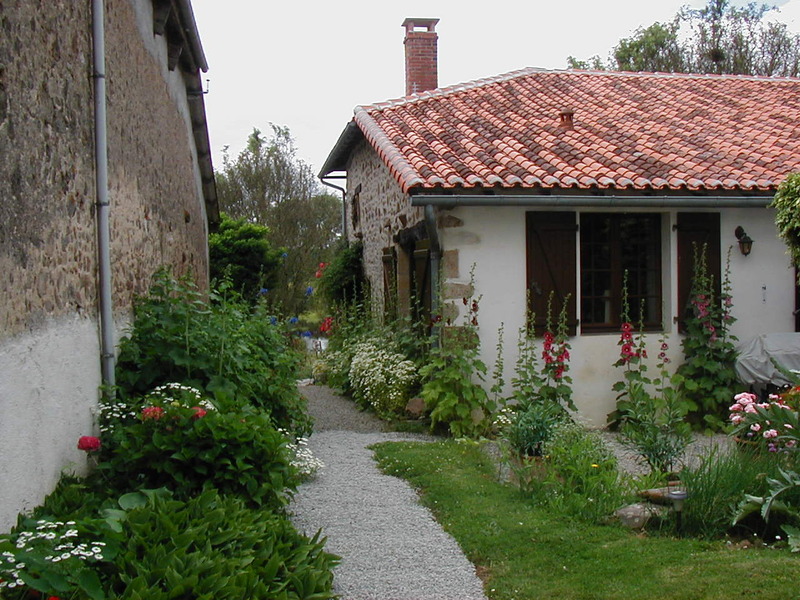 For a longer stay you can use the gîte to let you have plenty of time to explore our lovely region of Charente.